With exactly a month left in worldwide release for the latest flagship smartphone of Samsung Electronics, a fire occurring at a factory that makes part of Samsung Galaxy S5 could cause some delay in the production of the smartphone. 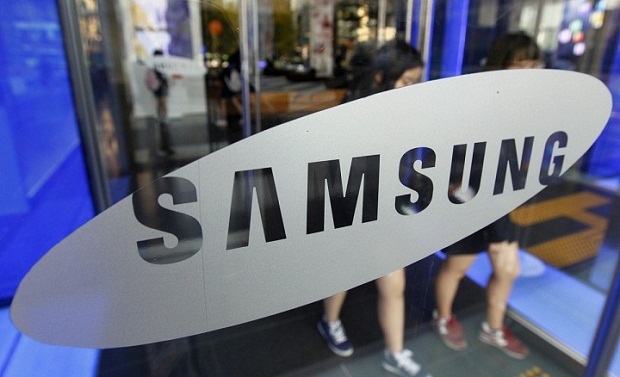 According to the Asian news sources, the factory is responsible for manufacturing printed circuit boards or PCBs for the new flagship device due to which there are some rising concerns about the availability of Galaxy S5. A factory in Anseong, South Korea caught fire at about 7pm on Sunday and continued for about six hours before the firefighters were actually able to extinguish it. It took approximately 287 firefighters to do so. 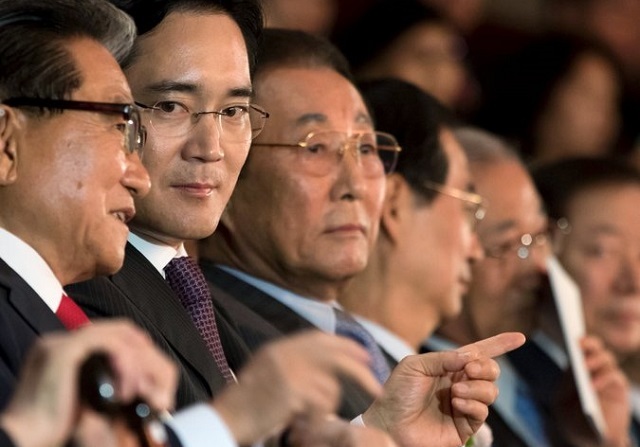 Reports have said that there were no injuries, but the factory that was contracted by Samsung suffered damages worth $1 billion because of the fire. Samsung Electronics made a statement that this particular factory is not the only facility, which the company had contracted for producing PCBs for its Galaxy S5. Therefore, the incident is not likely to have any impact on the April 11th launch of the device by a great margin. However, reports are stating that the release of the flagship device could take a blow and there might be a short supply of the smartphone in some markets at the time of launch. 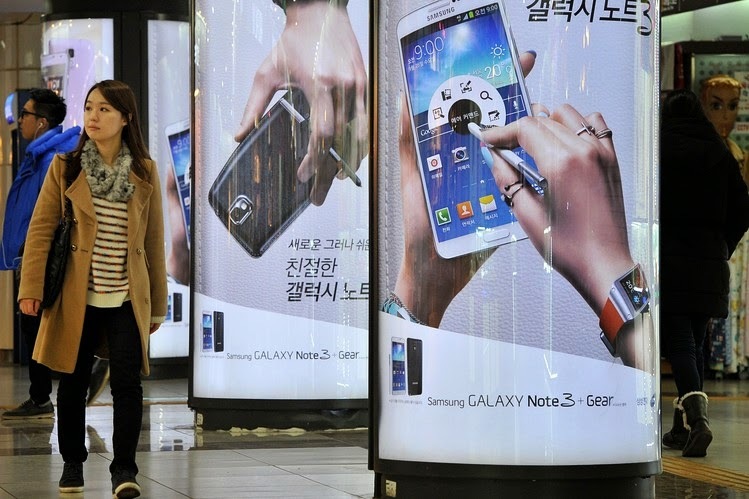 This isn’t the first news that has surfaced about delays in the production of the Galaxy S5. It was reported earlier in this month that the company was encountering problems in the production of the fingerprint sensor of its flagship handset, which means that not enough phones may be ready by the time of the launch. It was revealed that the fingerprint scanners that the company has produced are not working. Only a few are functioning properly and the South Korean giant was forced to draft additional manufacturing capacity in order to meet the expected demand of the handset. However, Samsung has not confirmed any of these reports and has simply stated that everything will go to plan and the Galaxy S5 will be launched on April 11th as stated previously. In the meanwhile, the company has also released the first official video of the Galaxy S5 and also of the two wearable devices that it launched at the MWC, the Galaxy Fit and Galaxy Gear. The main highlights of the device have been showcased in the video, in terms of both hardware and software. The flagship Galaxy S series is one of the biggest moneymakers for the smartphone giant, but competition has gotten a little stiff recently. The latest version of the iPhone by Apple has become immensely popular all over the world and rival HTC is also expected to launch a new device soon. Moreover, Samsung is also under pressure because a slowing growth in profit was reported by the company in the last quarter and this is a sign that the competition is managing to chip away at the smartphone sales of the company. Therefore, timely release of the Galaxy S5 is must for the company.